Congratulations! The prizes will be delivered to the winners! 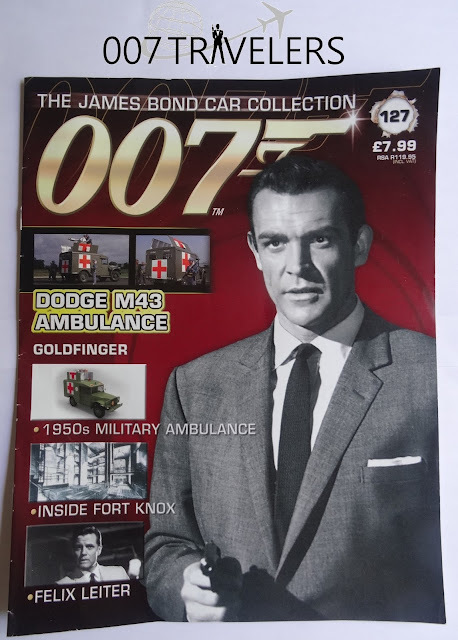 The question was: Dodge M43 ambulance plays a key role in Goldfinger´s "Operation Grandslam. How and where does this happen? 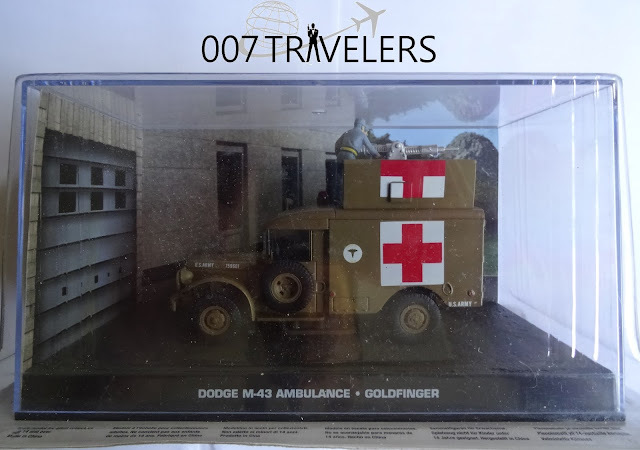 The answer is: A Dodge M43 ambulance plays a key role in Goldfinger´s "Operation Grandslam" when a powerful industrial laser emerges from its hinged roof and cuts through the door to the Bullion Depository at Fort Knox.